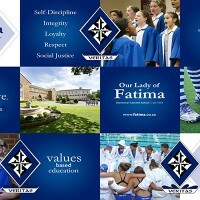 Our Lady of Fatima Dominican Convent School was founded for the glory of God and this must remain the cornerstone of all our academic, cultural and sporting endeavours. 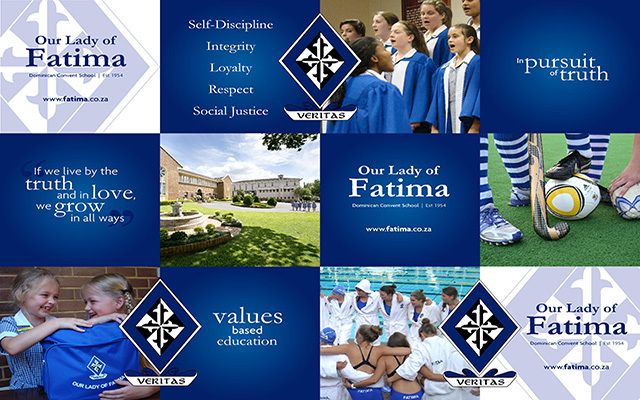 Religious Education therefore, holds a prime position among our teaching subjects throughout the school and every girl is expected to attend these classes. The aim of our religious education programme is to help our learners discern, respond to, and be transformed by the presence of God in their lives and to work for transformation of the world in the light of this perception of our ever-present God.